Do you need a front or Rear or Set? 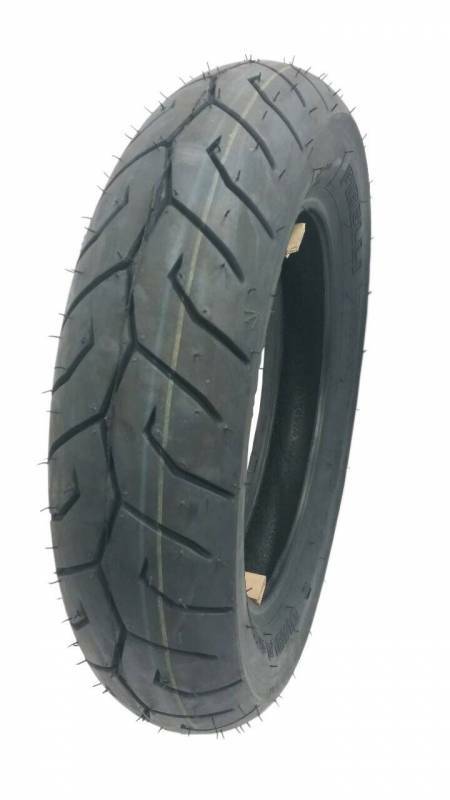 The Pirelli Diablo Scooter Tires are ideal for high-performance scooters used in city traffic and for use on mid-range journeys or ripping around your local kart track. 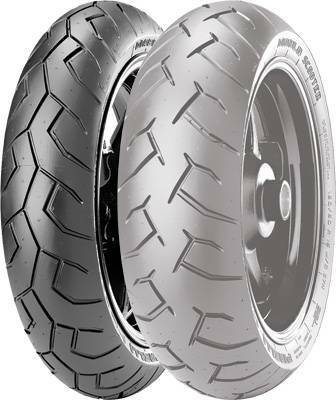 Profile with multiple radius to ensure excellent handling and easy maneuvers. Tread pattern optimized for high mileage and regular wear. Compound or tire ensures excellent grip on all types of road surfaces.